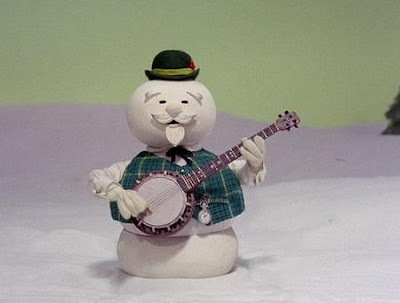 My earliest Christmas memory, is watching the Rankin/Bass classic, Rudolph the Red Nosed Reindeer. I’m 50 now, and I don’t believe I’ve ever missed a year. To do so, for me, would be unthinkable. Even now, with it available on DVD & Blu-ray, I still need to watch when it’s aired on network television. In my home, it truly is a family tradition. ‘Where are you Christmas’, sung by Faith Hill. It really hits home, when the pressures of the holiday season prevents you from enjoying it as much as you should. So when the holiday spirit is being a tad elusive, this song has the ability to help me find it again. 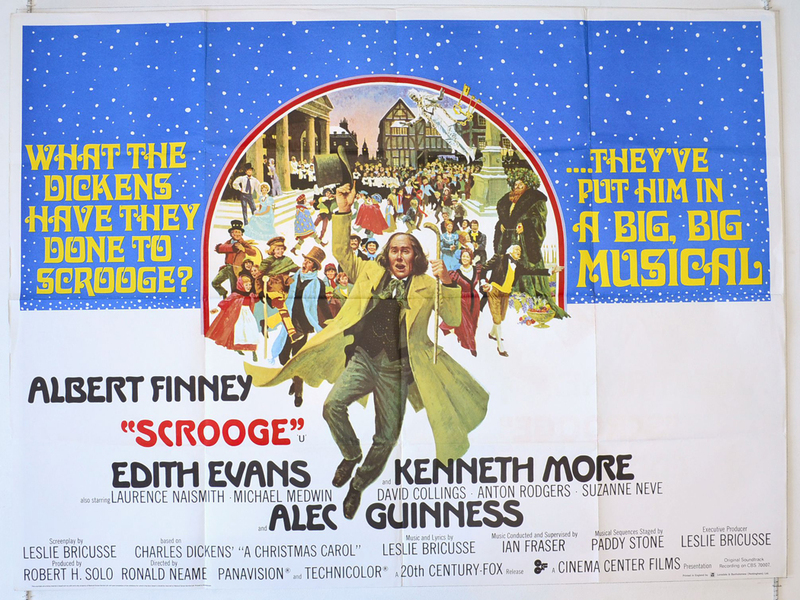 ‘Scrooge’ The 1970 musical version with Albert Finney. The performances, the songs, the production values, all together truly make this version one of my favorite adaptations of Mr. Dickens’ perennial holiday story. I never miss it. Scrooged (1988) staring Bill Murray. I remember watching it on opening day in 1988, and being totally let down and disappointed. It had the potential to be a great holiday film, but it never rose above being a pedestrian Christmas film at best. Even Bill Murray couldn’t save that one. To simply remember that Christmas means different things to different people. But at its core, it’s about being together with family and friends, but mostly, above all, it’s about love. Keep that the heart of any Christmas entertainment, and you’ll never miss the mark. I too enjoy musical version of A Christmas Carol. I'm so happy to see others do too. 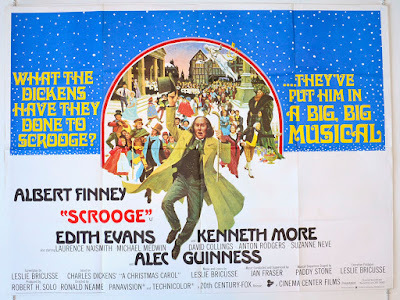 1970's Scrooge is a favorite--just thinking of it makes me sing the song "Thank You Very Much" in my head all day long. Thanks for participating, Nicholas. Rudolph is a classic tradition for so many! And so true about Christmastime. Everyone loves it in their own special way. Because of Nicholas Volosin, I have been able to enjoy Christmas again.